hi i am looking for a new bat as mine has snapped and i was wondering what bats do you think is better? None of them. Looks like you’re solely buying on grade and that is a big mistake. Given you are in Australia, I would head to Bradbury. @Hoover will sort you out with a beautiful bat. 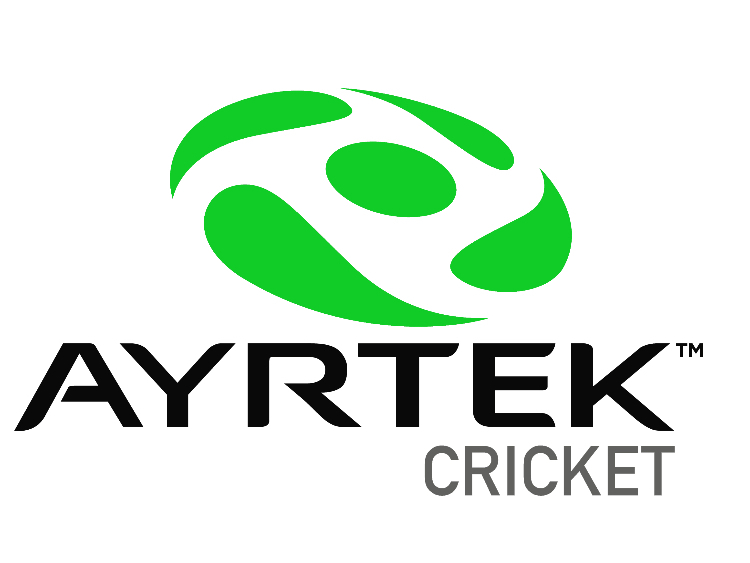 Whack Sports in Albion have the full range of 2018 Ayrtek kit in stock including some belting bats that were made over here in kent and shipped over.